Well… Of course it disturbs me when I’m walking through the lovely lanes of the Old Town and suddenly a noisy bunch of guys comes out of a pub looking where to direct their attention and testosterone-filled energy. On the other hand, I must confess that I ended up at two stag parties of English guys here in Prague and these two nights put my image of such events in a different frame. The first one I still recall as the night I was treated like a princess – I danced a lot, I was bought drinks, my stuff was looked after and in the morning there was a taxi for me to get me safely home. As if the whole evening was rather for me. Even today, after three years or so I still think those men were unbelievable gentlemen. The second was a bit funny, it ended up with the guys’ bitter confession that they all came to Prague with their luggage stuffed with condoms and even Viagra but the reputation of the girls here turned false because they didn’t have a chance to use any of it. Since then I have seen stag parties participants simply as people looking for entertainment here. Some find it in theater performances, some in pole dancing… I don’t like to see violence or the remnants of their celebrations in Prague streets but I’m still proud of Prague. First for being so attractive that all kinds of people cannot resist her… And, guess what, Prague can take it. With the nobility of a queen she doesn’t lose respect and recognition because of guys saying their good bye to their freedom here. Still, I do avoid Wenceslas square in the evenings and at nights. I don’t like the energy of the place then and bumping into underworld creatures on every step or two. In this respect I resonate with one of the main characters of a great novel Escape to Perdition by James Silvester. Let me quote his musing about the square in night hours: “His beloved Prague, a city of culture, of history and beauty dressed up like some cheap harlot and made to dance for the people that violated her. Like a vandalized portrait, all around the square, the black as pitch night was punctuated with neon lights, fast food outlets, clubs, strip joints and bars, while prostitutes, dealers and pickpockets hung around in dark alcoves waiting to take advantage of the drunkards inside. 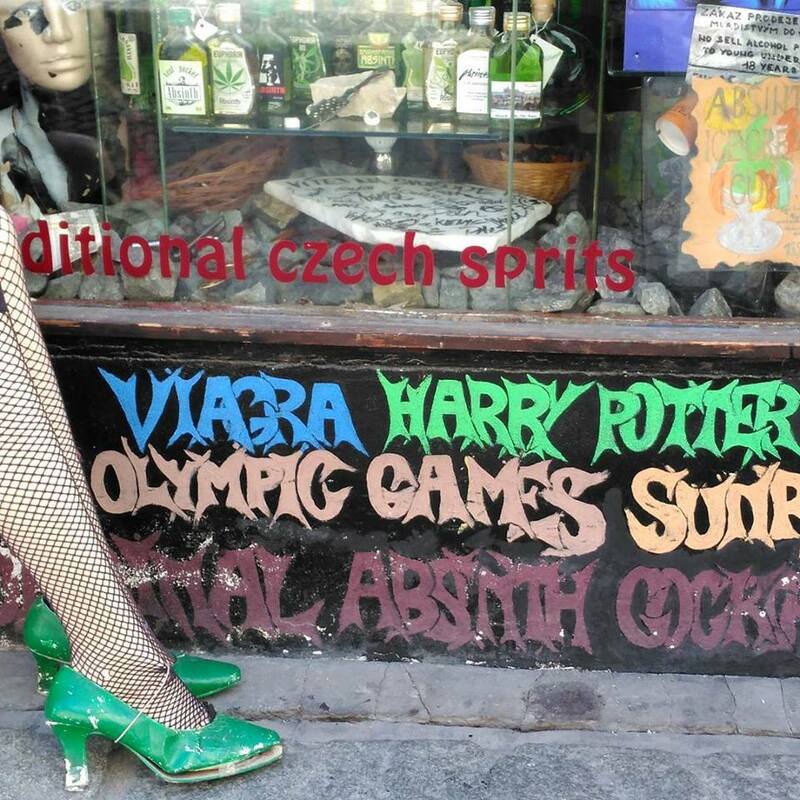 … Seeing Prague like this was like watching an adored teenage daughter stagger home from a debauched night out, tights laddered, bra unhooked and virtue in question. ….” Mind you, the novel’s character was a tough guy. 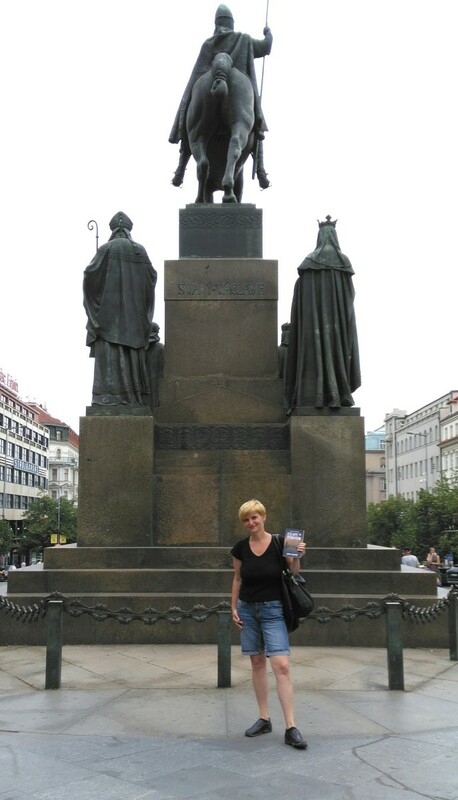 Now imagine how the same feels to a sensitive heart of a tour guide who deeply loves Prague.